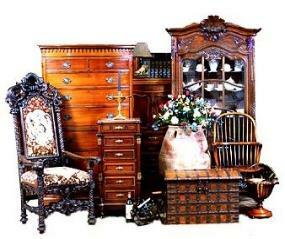 Finders Keepers Estate Services is a full-service, turn-key estate sales and appraisal company providing services in the Inland Empire-area and beyond. Appropriately named, the professionals who comprise the staff offer the combined experience of almost a century of work as antique dealers, authors, appraisers and even art curators! Staff members are not limited to just the local area; the team is comprised of a national network of appraisers, writers and worldwide authorities in the various aspects of residential contents. We look forward to serving you! Interview us FIRST, so that you have a standard by which to compare other Estate Sales Companies. WE will let you know of the key questions to ask so that it will indeed be a win-win-partnership!